24" wide extended corner desk with 24/36" corner. 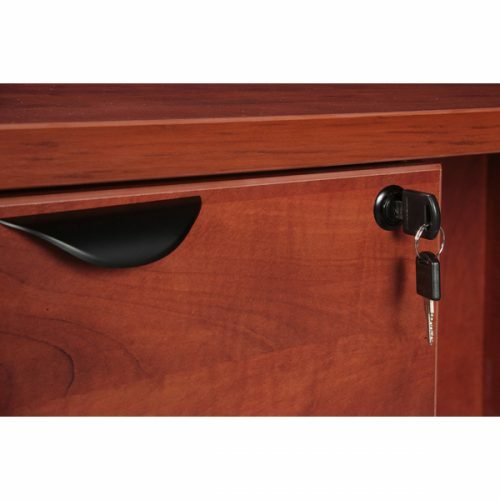 Includes two locking suspended drawer pedestals. 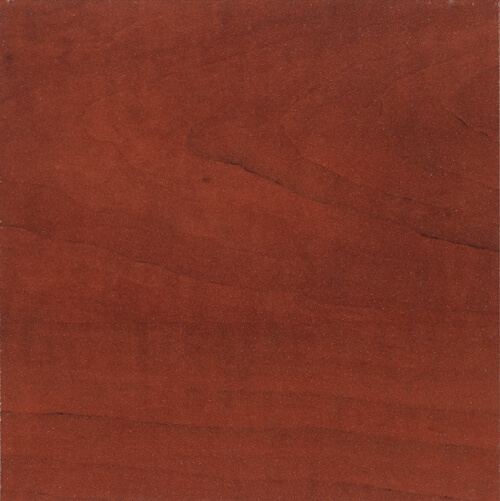 Available in Espresso, Cherry and Mahogany. 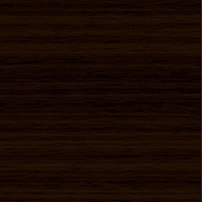 *Shown with OPTIONAL closed hutch. 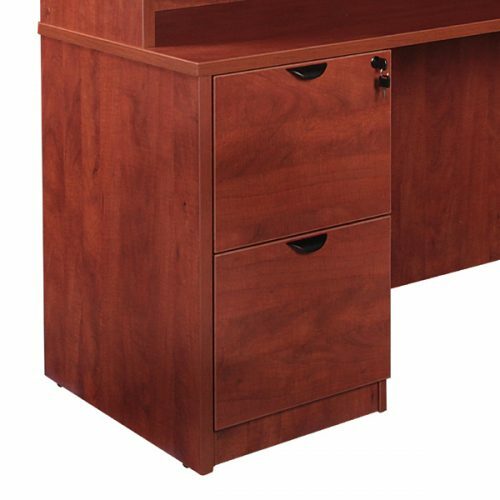 Product Description: 6 1/2' x 6' extended corner desk, includes 2 locking pedestals. *Shown with OPTIONAL hutch. 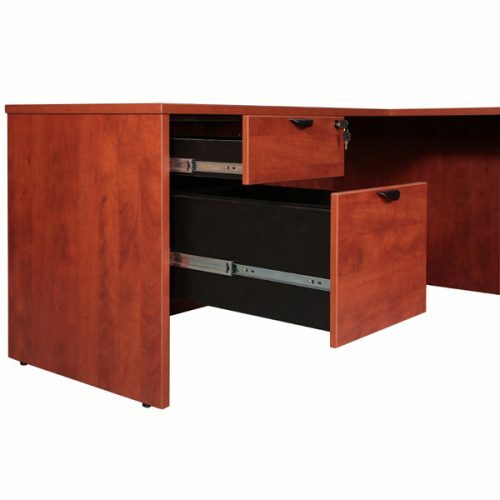 Product Description: 6' x 7' extended corner desk, includes 2 locking pedestals. *Shown with OPTIONAL hutch. 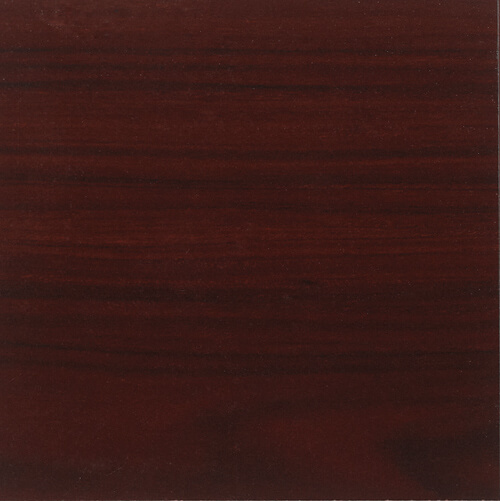 Product Description: 6 1/2' x 6 1/2' extended corner desk, includes 2 locking pedestals. *Shown with OPTIONAL hutch. 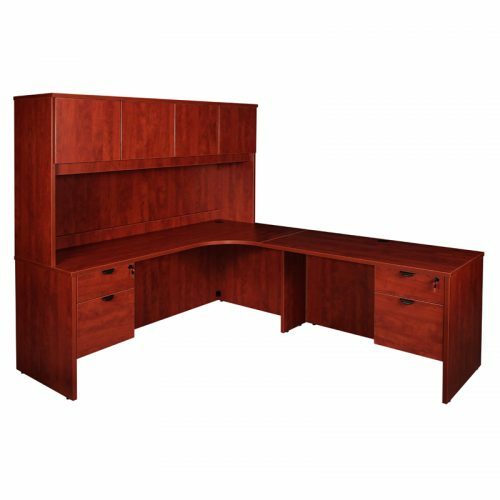 Product Description: 7' x 7' extended corner desk, includes 2 locking pedestals. *Shown with OPTIONAL hutch.